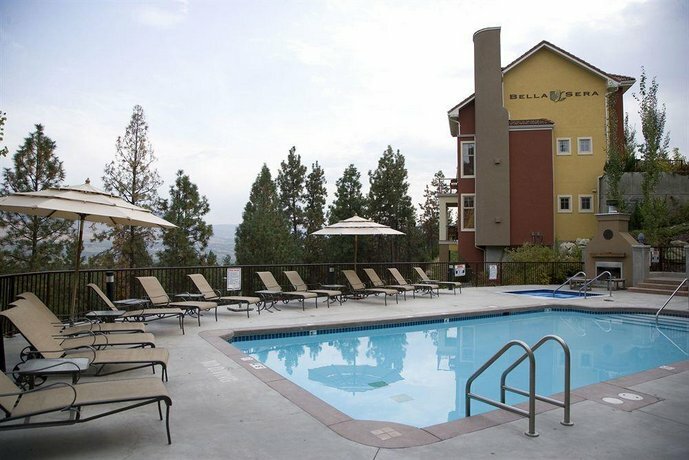 Located a 5-minute drive from Kelowna International Airport (YLW) in the Okanagan Valley, Bellasera Tuscan Villas and Piazza is geared towards business and vacation travellers who require a hotel with condo-style accommodations for short or long-term stays with full kitchens and a heated outdoor pool. This hotel has 58 air-conditioned villas, each offering two bedrooms with their own private en suite bathrooms and a full kitchen with appliances, dishes and cooking utensils. They also feature a fireplace and a private sundeck or balcony with a barbecue and furniture, as well as a sitting area with a sofabed and a washer and dryer. All villas are equipped with free wired internet, cable TV and DVD player, a desk, an iron and ironing board and a hair dryer. Hotel amenities include a heated outdoor pool, an outdoor hot tub, fitness facilities and meeting/conference space. Daily cleaning is not provided, but is available for $125 per clean. Parking is free, pets are permitted for an additional $20 fee per pet per night, and the hotel does not offer wheelchair accessible rooms. Smoking is not permitted in the villas or anywhere on the property. Verified with a front desk agent: Free wired internet, free parking, pets permitted for $20/pet per day. (Call Date: March 20, 2013). The majority of the reviews consulted for this analysis were positive, with much praise going to the hotel's staff and rooms. Numerous guests were pleased with the level of customer service they received and characterized the staff as accommodating, attentive and responsive. One guest remarked, "Staff member Sherri has been there for several years and always impresses us with her desire to ensure that each guest's stay is perfect". The hotel's accommodations were a source of many compliments by reviewers. They described their villas as clean, comfortable and well equipped, with great views of the mountains and planes taking off from the airport. 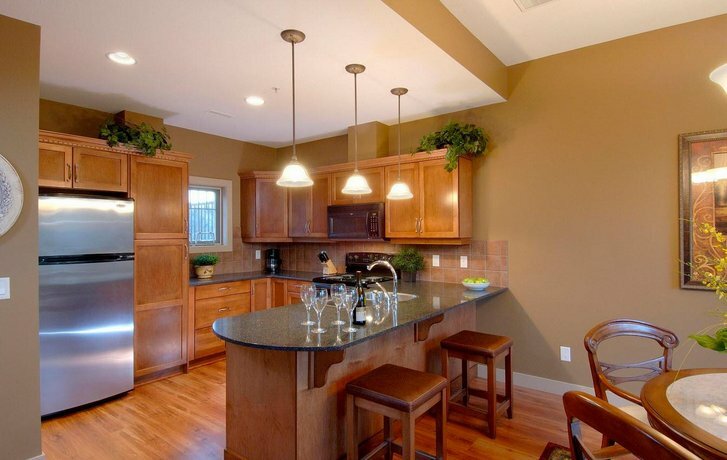 One guest stated, "The unit was meticulous, and very up-to-date in luxury". While the majority of critiques consulted for this analysis were positive, there were a couple of common complaints about the location. 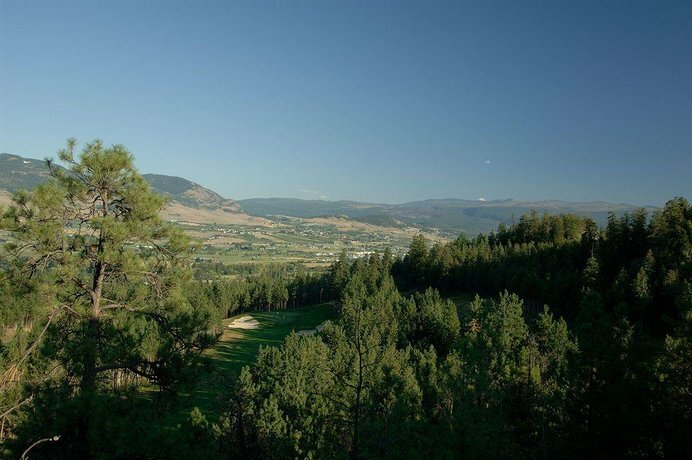 While the majority of reviewers found the hotel to be close to downtown Kelowna, easy to find and peaceful, a couple of guests were disappointed with the hotel's location. They found it a little far from grocery shopping and restaurants, and one guest suggested if there was a convenience store in the area, the location would be ideal. 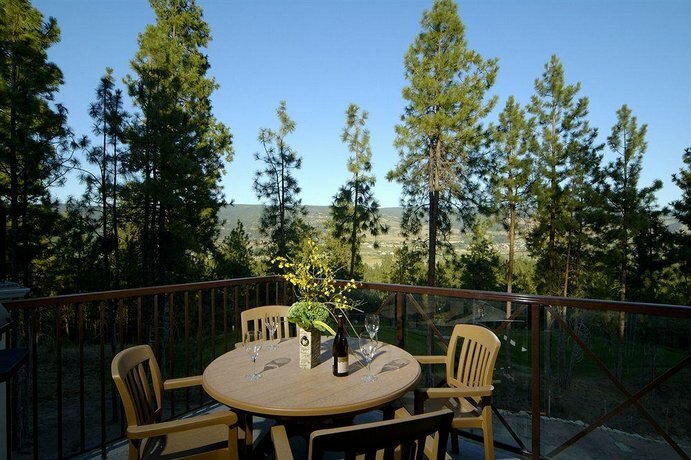 TripAdvisor.com guest reviews ranked the hotel #15 out of 38 Kelowna hotels from 10 guest reviews. The average guest rating for Bellasera is 8.8 out of 10 based on 15 reviews from past guests. 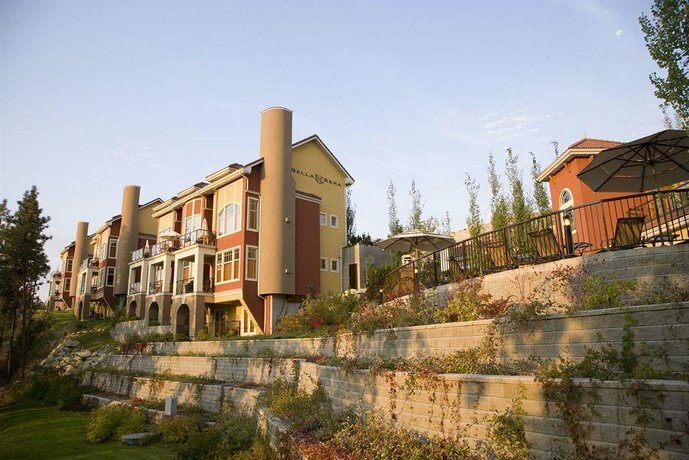 This average guest rating ranks Bellasera at #7 out of 38 hotels in Kelowna.